Fayetteville City Manager Ray Gibson. Staff photo. Fayetteville has adjusted its annexation process to include to a two-step process like the one used for annexation requests in Peachtree City. The move came at the Nov. 15 meeting after being presented by city planning staff in October. Under the former process, city staff would meet with the rezoning applicant to discuss the potential feasibility and secure an application which, if feasible, was submitted to planning department for review. At that point, the county was notified and had 30 days to object. Minus an objection, the proposal could move forward through the city process. Given that some recent annexation requests have been contentious between cities and the county, “The county and its incorporated cities have been discussing the possibility of drafting an annexation growth development plan that would alleviate some of the issues and questions that arise when the county receives proposed annexation requests from the cities,” city Planner LaShawn Gardiner said in an Oct. 4 letter. City planning staff subsequently proposed a two-step annexation like the one used in Peachtree City. Now approved by council, step one of the process requires the applicant to complete the step one application and the required documentation, including a narrative. Once reviewed by staff, the proposed annexation will go before the City Council for review. If viewed favorably, the proposal can proceed to step two. 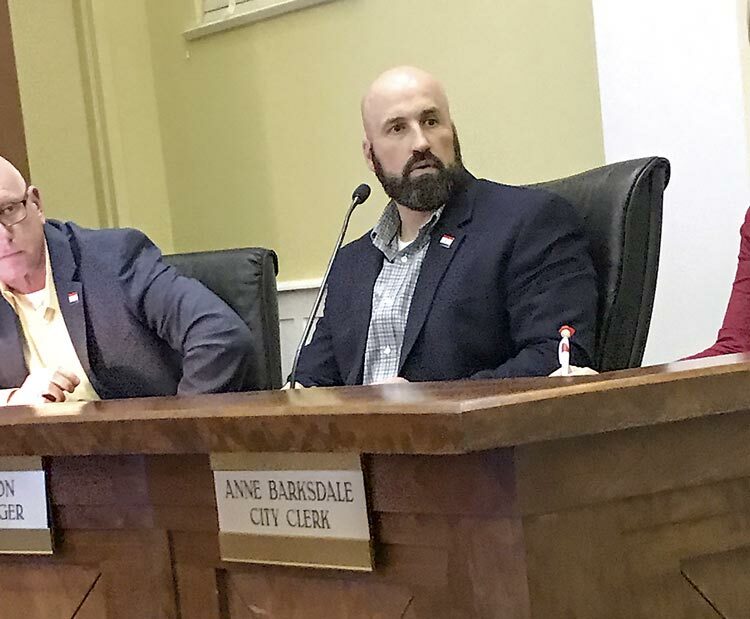 In a related matter, a 90-day moratorium imposed on annexations by the Fayetteville City Council in August has been extended until February. Council members at a Nov. 14 meeting decided to extend the moratorium until Feb. 7 to provide additional time to work on the issue, said City Manager Ray Gibson (photo above). 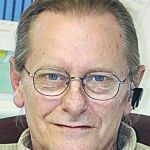 Pertaining to annexations, city planning staff in August said the city and county had begun discussions that might make this process smoother. In light of those discussions, staff requested that the council enact a moratorium on annexation applications for 90 days.